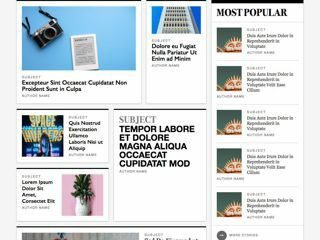 With the arrival of Grid, Flexbox, and more, CSS’s layout powers have undergone a radical but desperately needed makeover. 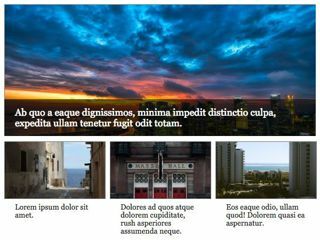 Discover new layout possibilities, and learn from popular sites and common layout patterns redone with Grid and Flexbox. The Boston Globe’s landmark redesign in 2011 ushered in the industry’s move to responsive web design. 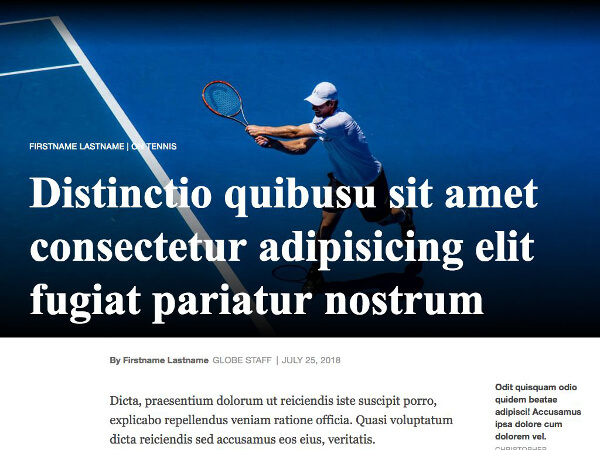 With CSS Grid poised to make a powerful impact of its own, it’s only fitting that we take a look at how we could replicate one of the Globe’s layouts with Grid. A basic understanding of Grid should be enough to follow along with the majority of examples here. 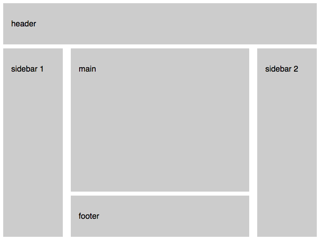 If you’re new to Grid, peruse the Resources page, which also includes links for learning Flexbox and Shapes. 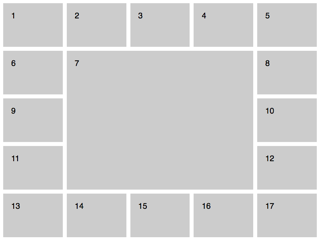 The omnipresent media object pattern popularized by Nicole Sullivan, redone in Grid. 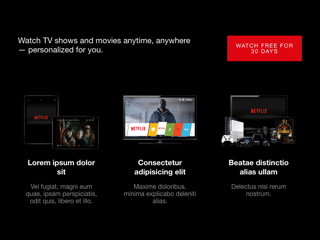 Replicate a Netflix Homepage module with Grid, and learn when to reorder content sensibly and responsibly. 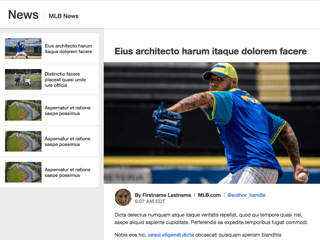 Replicate MLB’s News page with Grid while mixing in a bit of Flexbox and using position: sticky. 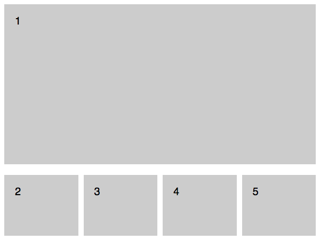 A familiar pattern but with no column wrappers needed—thanks, Grid! 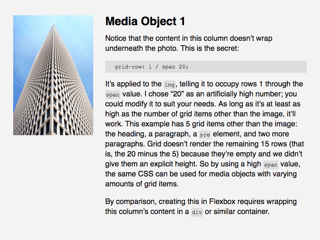 Learn how to replicate the top portion of Wired’s Flexbox-based homepage with Grid. 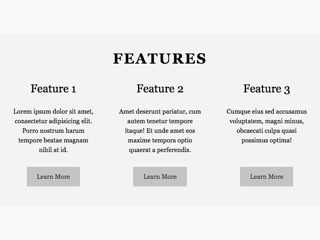 Mimic a minimalist product catalog page with Grid, and break the lines of rigid rows and columns. 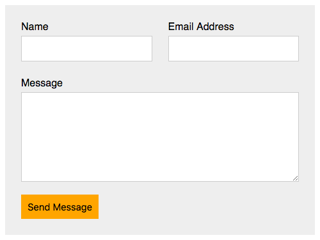 With Grid, just clean, semantic HTML, and no column wrappers in sight! 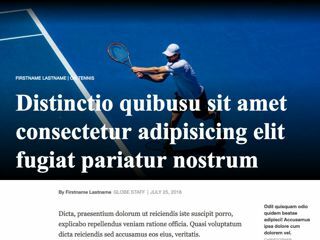 Replicate a Boston Globe article template with Grid, and reduce the HTML required in the process. Combine Grid and negative margins to achieve this familiar pattern. 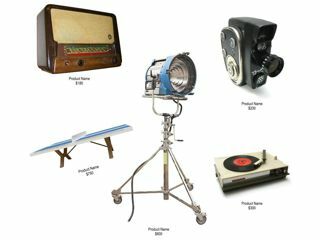 Replace Hulu’s single-image-based promo unit with an accessible, SEO-friendly, Grid-based layout. 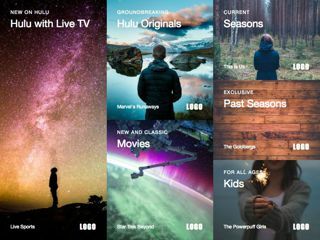 Replace Hulu’s single-image-based promo unit with an accessible, SEO-friendly, Flexbox-based layout. 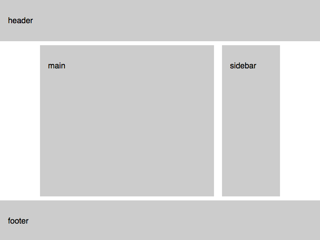 Get weird with Grid—it isn’t all about straight rows and columns. 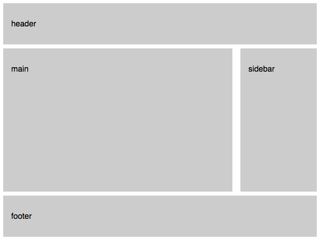 The classic site layout, done with Grid. 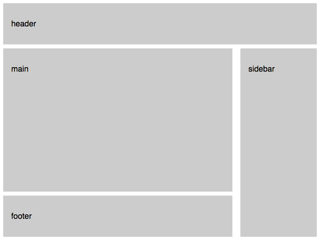 Variation on the classic site layout, done with Grid. 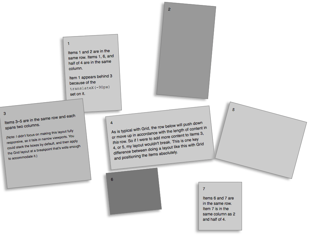 A common site layout, done with Grid. 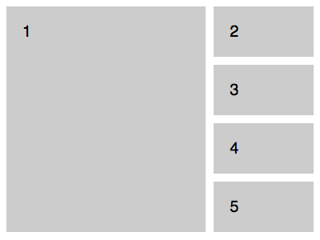 The standard three-column layout, done with Grid. 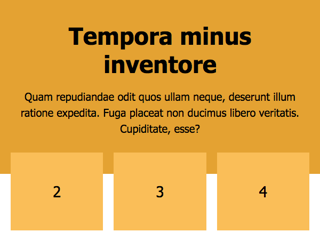 Variation on the standard three-column layout, done with Grid. 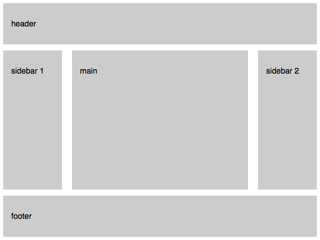 Another common layout pattern made trivial by Grid. 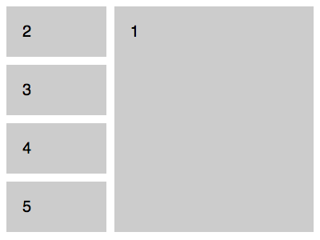 An example of a Grid nested in another one, as well as how to overlap cells to achieve a common effect. 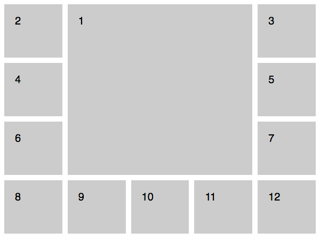 Witness the power of Grid’s auto-placement algorithm with this deceptively simple layout. Position just one item yourself, sit back, and high-five your dog while Grid does all the remaining work. I’m a freelance front-end developer available for hire for projects and training.